in all you need along the way. 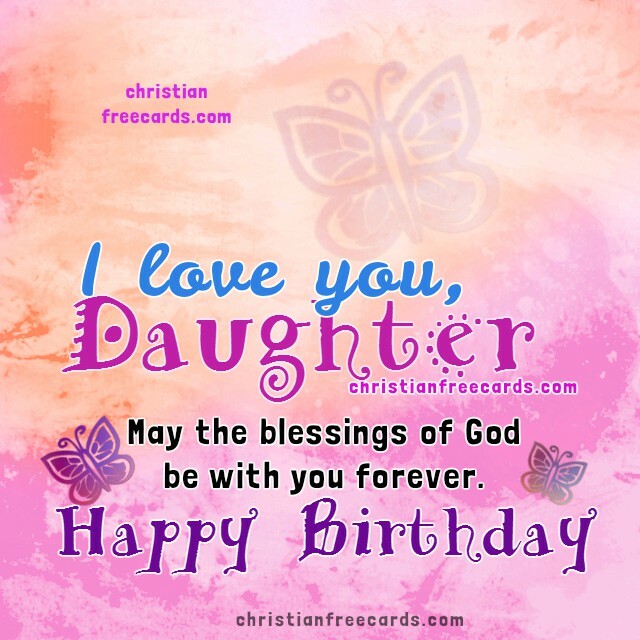 May the blessings of God be with you forever. 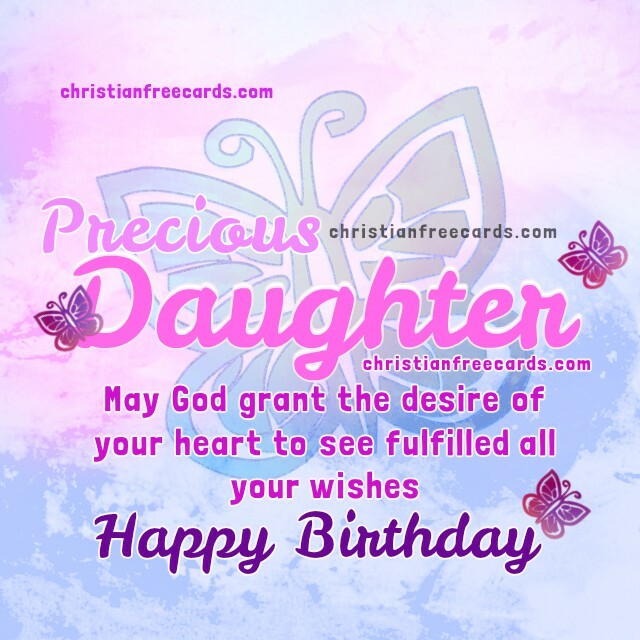 Birthday wishes for my daughter, Nice Birthday Images with christian quotes for my Daughter. 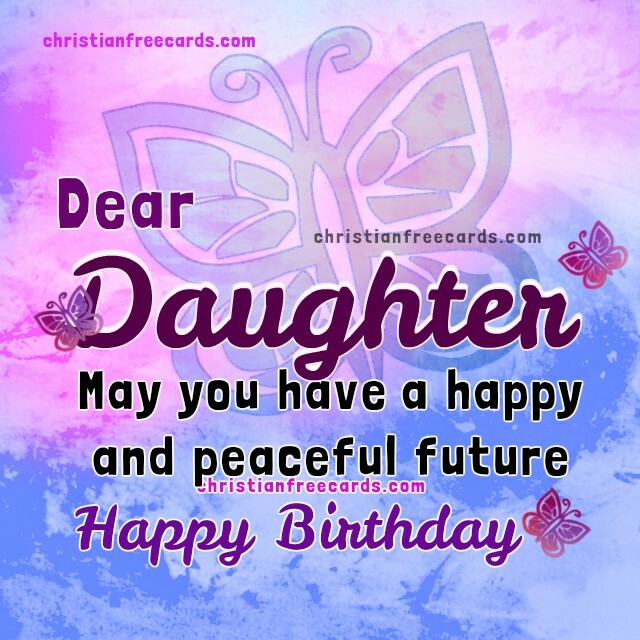 Happy Birthday, sweet Daughter by Mery Bracho.